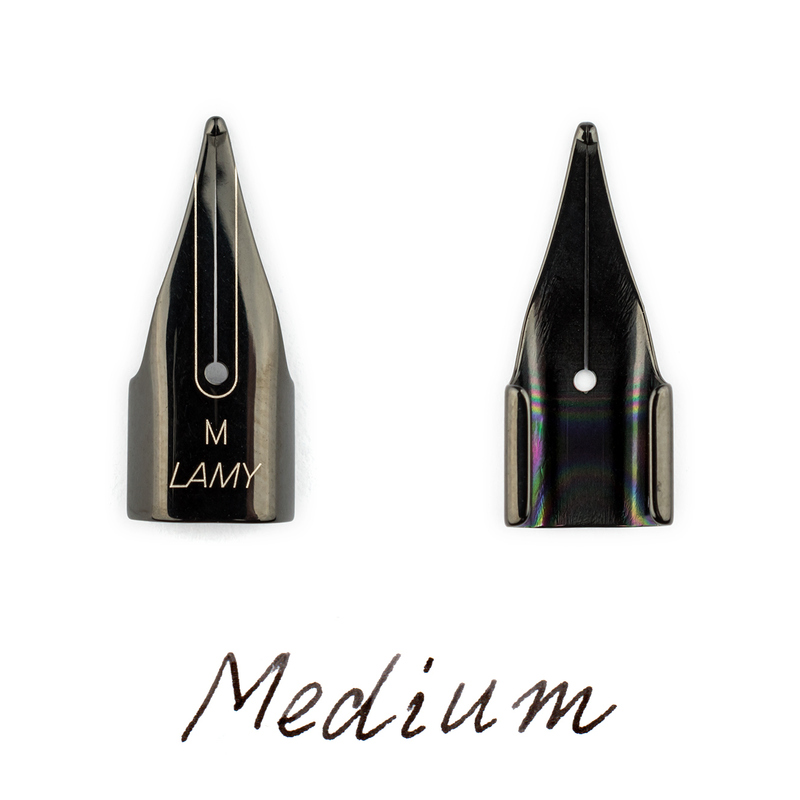 Designed for the Lamy LX series of fountain pens, these Lamy Z52 nibs are also fit all the same Lamy fountain pens as the well known Z50 nibs. 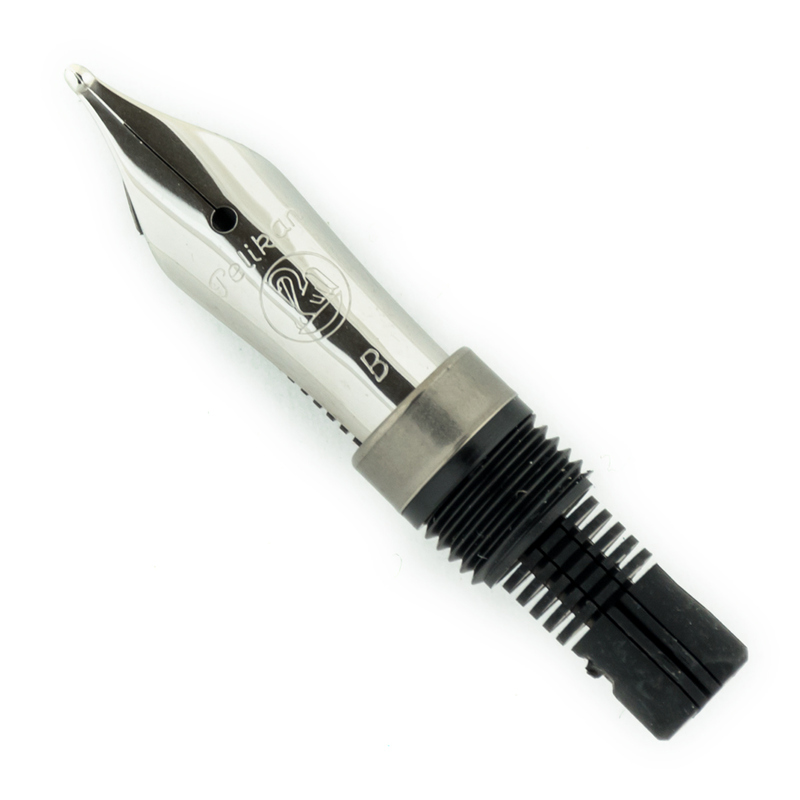 The only difference between Z52 and Z50 spare nibs is purely aesthetics. 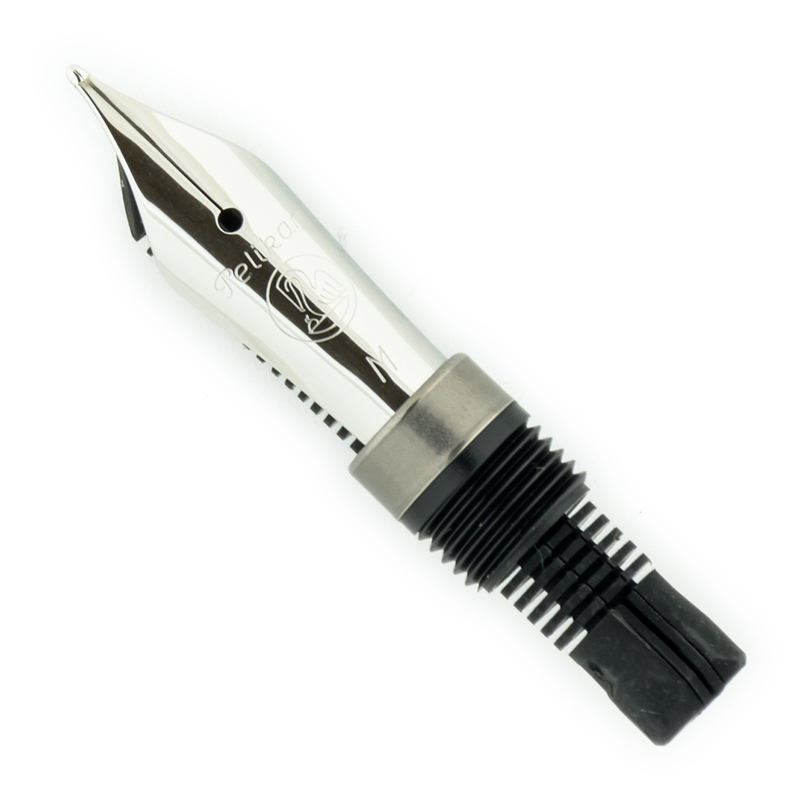 The former has more refined and intricate finish. 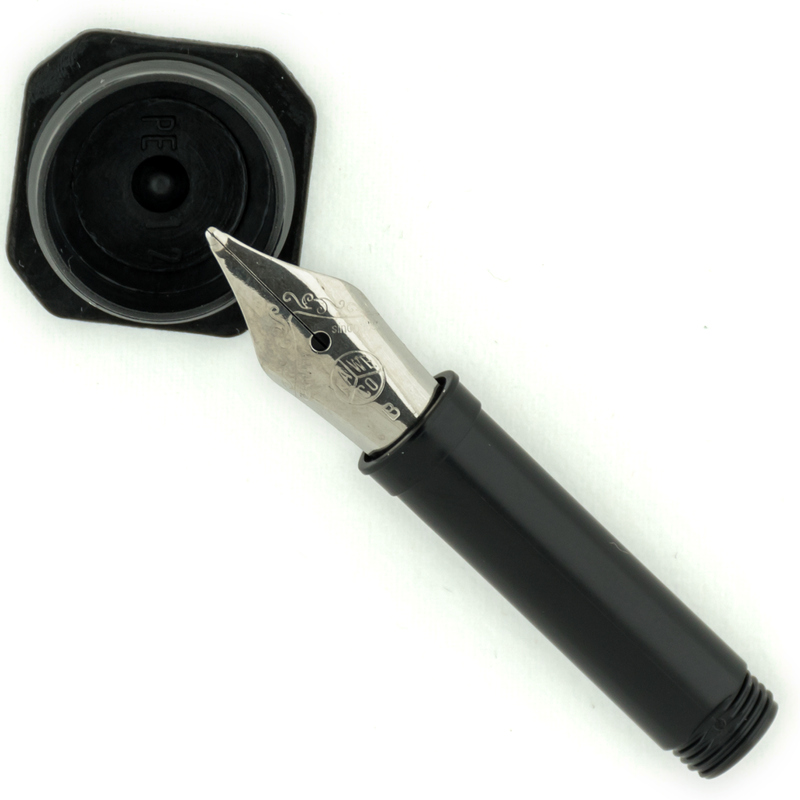 It fits the luxurious look of the Lamy LX pens better.